5 ways to enjoy the art of Coorie this winter in Scotland! 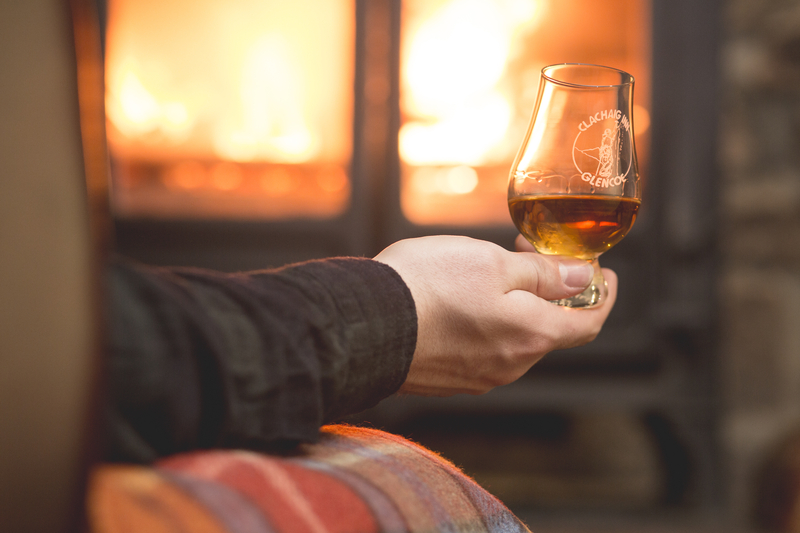 The term 'coorie' is a centuries old means of keeping cozy and warm in winter, and translates literally as 'cuddle' or 'snuggle', but this year it's a buzzword not too dissimilar to the Danish 'hygge'. So why should we be paying attention to something that sounds like a new trend to hashtag on Instagram? Well, if you're like me you already love winter and all the cozy activities that come with it. But if you're not naturally a winter lover, then the art of coorie may just make you re-think that! In its modern meaning, coorie is all about not only being snug indoors, but embracing the outdoors and all things Scottish as well, to find happiness even in the darkest of winter months. So with that being said, here are 5 ways you can embrace the art of coorie in Scotland this winter! What better way to enjoy a cozy night in than hosting a dinner with friends? 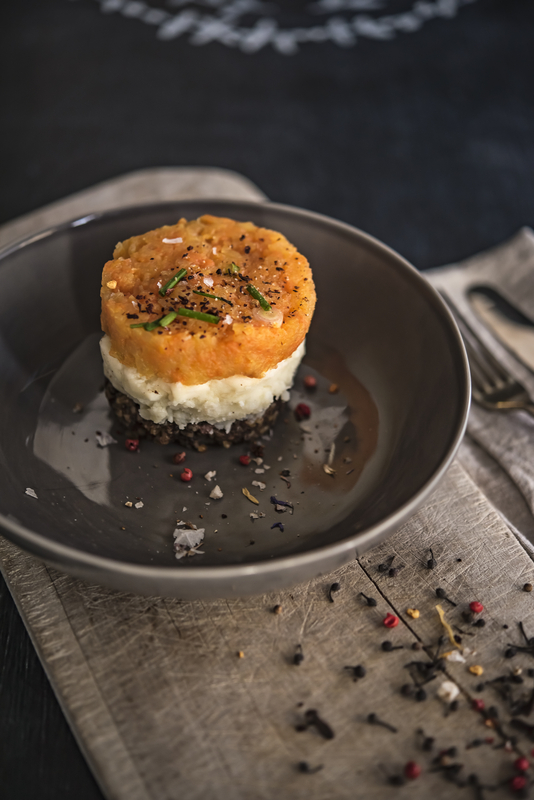 Whether you're going for a traditional haggis, neeps and tatties, or whether you're asking everyone to bring a plate to share, it's a great way to spend a night in. In keeping with the art of coorie, a focus on hearty food made from the best local and seasonal ingredients is encouraged. Think root veggies in your main course and apples and pears in your dessert. Whatever you end up cooking, make sure you light some candles, put on good music and have whisky on hand for night caps! Exploring on foot is a great way to experience Autumn and Winter. 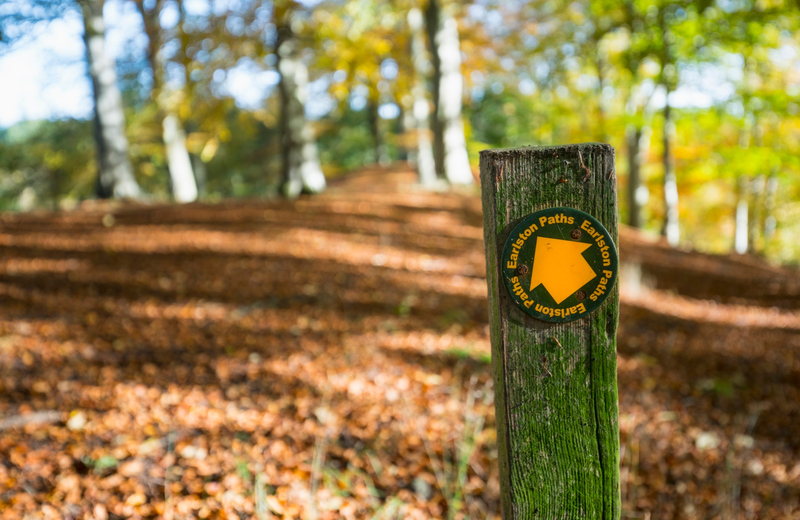 As the seasons cool, the landscape transforms into a rich tapestry of colours, and even when the leaves fall there's squirrels to be spotted and hill views to enjoy. Read more about the best walks in Scotland and pick a destination for your next outdoor adventure! Supplies needed: walking boots, thick layers and a flask full of tea (or whisky!). What's better than a hearty meal where you don't have to do the dishes afterwards?! Winter is the perfect time to find a new favourite pub or spend some quality time in your regular spot. 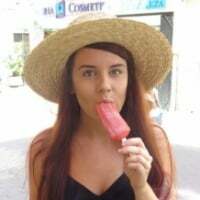 Many places throughout Scotland will offer Sunday roasts with beef or chicken (and many have veggie options on offer too) with roast potatoes and lots of gravy. 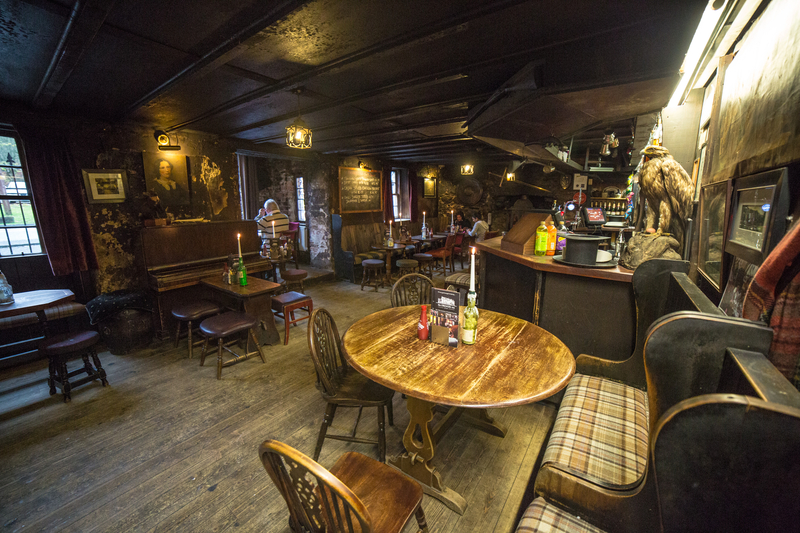 Book ahead and make sure you ask for the table closest to the fireplace if the pub has one, and don't forget to take a pack of cards with you so that you can properly coorie in for the afternoon! Provide tasting note cards for your guests so that smells and notes can be recorded while you sip - it'll be interesting to see how your friends palates differ to your own! 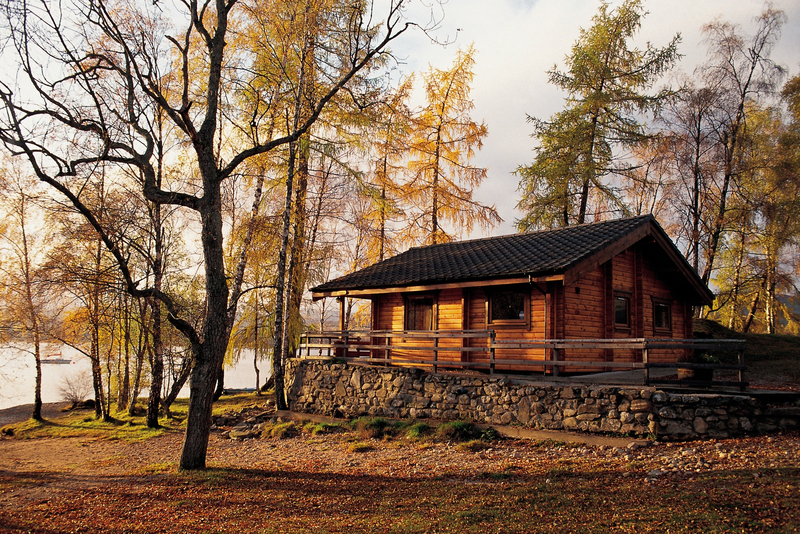 A weekend break in a cozy cabin or bothy is the perfect way to coorie in this winter. Grab your favourite bottle of gin or whisky, take a stack of books and switch off your cell phone for a few days. If you're lucky your accommodation might also come with a wood fired hot tub and a view of the stars! Make sure you check out our Unusual Sleeps category for inspiration on where to book your next stay. Those are my top 5 tips for a cozy Autumn & Winter! What else would you add to this list? How do you coorie in? I'm looking forward to coorie in with my pals and a winter-themed cocktail. The first ever Leith Yule Fest has just launched in Edinburgh and runs all the way through to 5th January. It promises some amazing winter warmer cocktails for just £5 with a fest pass - Apple Strudel cocktail for me! You can enjoy the ambience of some of Leith's best bars with special events and warming winter dishes on special offer. Proceeds from the fest will go towards two great community charities.